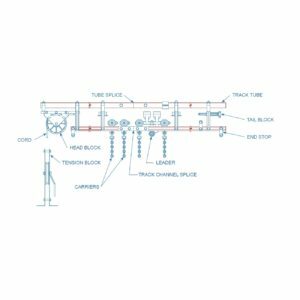 View cart “2000 Track Assembly” has been added to your cart. 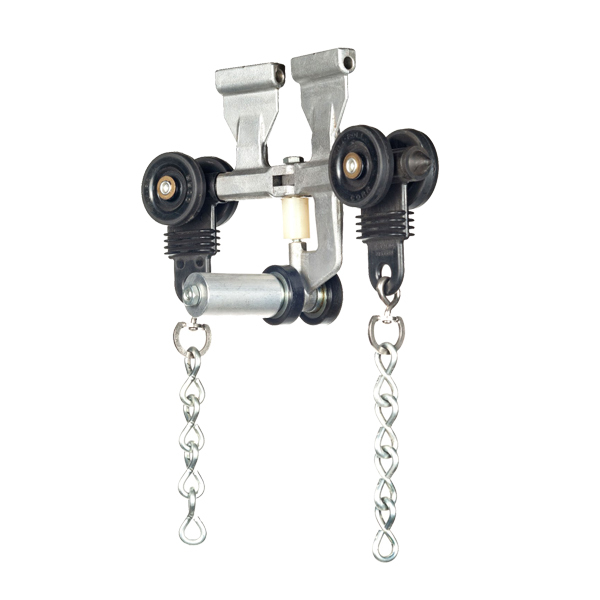 Adjustable Floor Mounted Tension Block with 3/8″ groove. 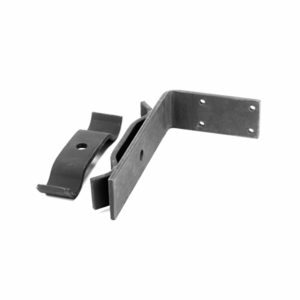 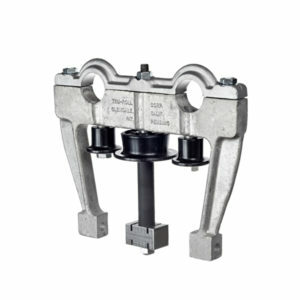 Track mounted limit switch hanger bracket. 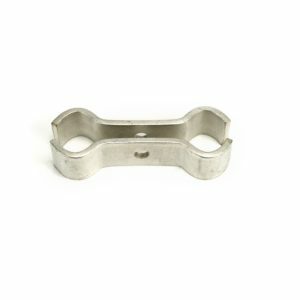 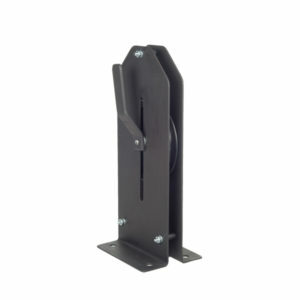 Aluminum casting support, center with end cap.